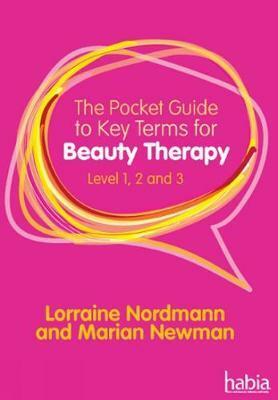 This handy pocket guide is THE essential reference tool to all the key terms you will need to know for your Beauty Therapy studies. 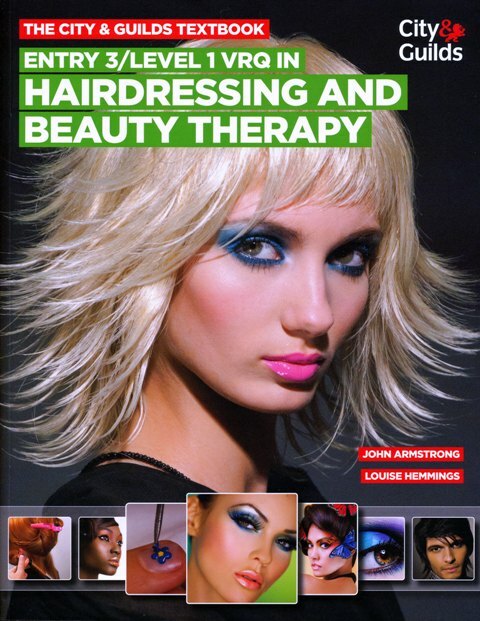 The vocabulary associated with Beauty Therapy can be complicated and might seem daunting at first. This easy-to-use guide will provide you with quick and simple definitions for all key topics at Level 1, 2 and 3 and help prepare you for your assessments and the exciting world of work.